Photos and videos captured by a 360 camera 8k or 4k provide a whole new level of realism. They are much more immersive, but they are also more challenging to take. This list will help you to get a bird's eye view of the best 360 cameras for pros. If you are just starting in the 360 business and want to begin with a more affordable camera, take a look to those ones first. The all-in-one Insta360 Pro is definitely one of the best professional 360 cameras. Available for $3500, it offers a great value for money. 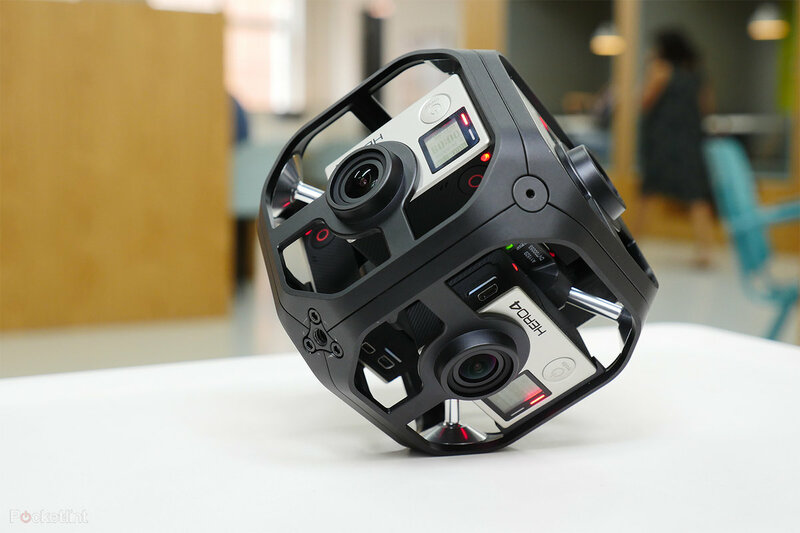 You can record 8K 360 degrees videos (7680x3840-30fps post-stitching) and capture high-quality 360 photos (7680x3840). You can even shoot slow motion 360 videos (4K at 100fps). With 4 embedded microphones, the sound system is a real success on this camera and provides a great ambisonic 360 degrees sound. About the storage, you will have the choice between a SD card (128 Go max) or to use a USB3 hard drive (recommended when shooting 8K videos). The camera also has a power socket to allow for long shoots. So you can spend hours shooting 360 videos without worrying about the battery dying. To film outdoor, the camera comes with a removable 5100mAH battery providing 75min of autonomy. Orah 4i camera's main purpose is live streaming 360 videos in 4K . Some people argue that you need a higher resolution for live streaming. Well, 4K is actually ideal for that, as it doesn’t need crazy Internet speed. This 360 camera has a power socket, so it can live stream continuously for 48 hours and included a great heat dissipation tech. This is much longer than any other 360 camera as you don’t need any tools for cooling the camera. If you want to live stream an event with a high-quality 360 video and can spend $3600, then Orah 4i may be the way to go. If you don't need to live stream you'll get more value for money with the Insta360 Pro. GoPro Omni can shoot photos and videos with the best quality available on the market. It's designed for cinematic purist and VR geeks because it’s not an easy camera to work with. At this time, you can find it at less than $1500, so you won't get anything close to the same quality with another 360 cam for this price. It has 6 GoPro HERO4 cameras rigged together and it can shoot 8K videos at 30fps. It can also go all the way up to 120fps, when it reduces the video quality but creates great slow-motion videos. With GoPro Omni, you need to stitch your videos in post-production to create 360 videos. This means that you can't use this camera for live streaming. We recommend you to get more information about this cam with this very good article before buying it, especially concerning post-production difficulties. At this price, we think Go pro omni is a good option to consider. 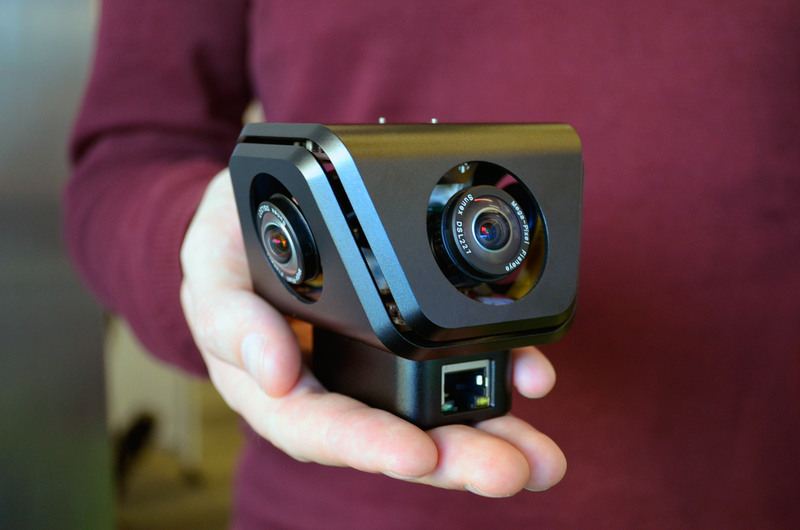 Sonicam is a professional VR 360 camera that can capture high-quality 4K 360 videos. Like the Orah 4i, it has also been designed for live stream and you'll find it in the same price range ($4000). Sound recording is the strong point of the Sonicam. The camera has 64 high dynamic range microphones, creating an ambisonic 3D sound. Therefore the design of its features favors live streaming and concert recording. Sonicam is water-resistant and includes GPS, gyroscope, and accelerometer. If you buy it, you’ll also get a handle monopod, a tripod, and an SD card of 128GB in the package. Facebook announced this camera but it’s not available yet so we only can rely on Facebook announcement for now. 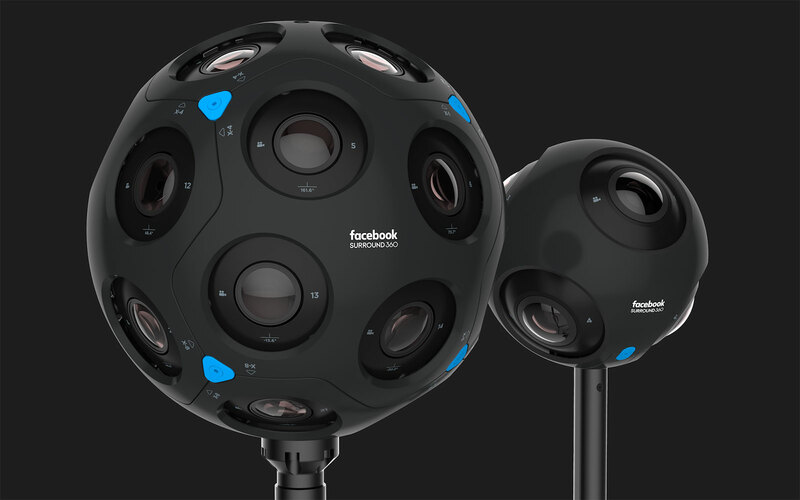 The new Facebook Surround 360 camera with the 24 lenses arranged in an orb, allow you to shoot 8K 360 videos. 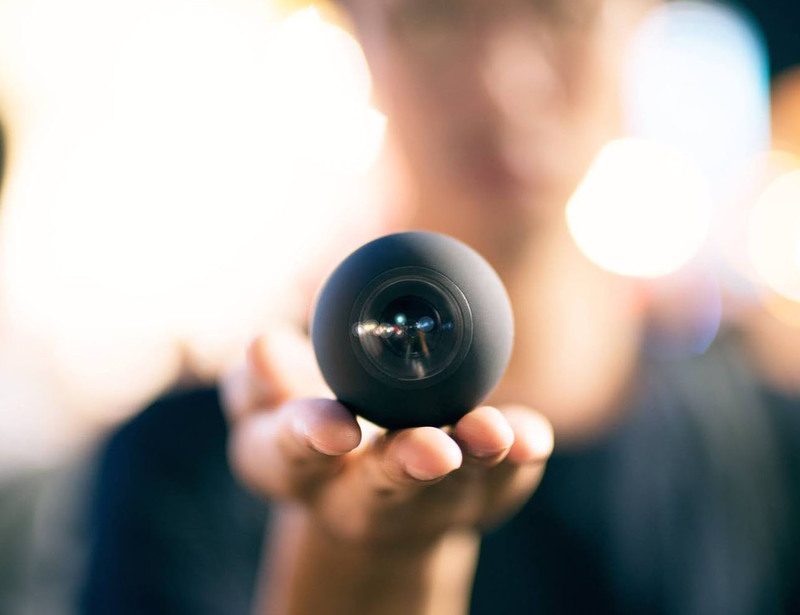 What makes this 360 camera stand out from all the others is that it comes with 6 Degrees of Freedom (6DOF). It enables you to move around inside live-action shots, but you have to be wearing a VR headset. Up until now, 6DOF was only available in expensive editing tools for Hollywood movies. This promising feature may provide the highest level of immersion when it comes to 360 and VR videos. At this time, we recommend the insta360 because of the great value for price and great versatility. If you are a purist, Gopro omni will be a good choice, especially under $1500. The other cameras are interesting but suffer from a lower resolution (4K) and are an option only if you want to make live streaming. About the facebook surround 360, we are looking forward for more information and will stay tuned!